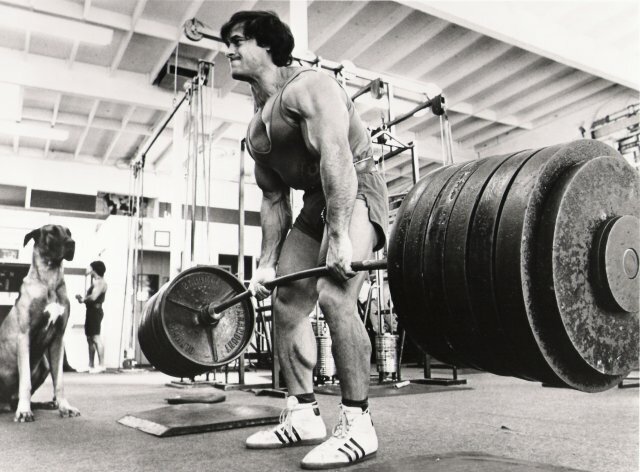 If you want to pack on muscle mass and get super strong, you better be deadlifting. The deadlift is the king of upper body mass builders, not to mention your hamstrings. Unfortunately, deadlifting is also one of the exercises that leads to a lot of injury. In this article, you’ll learn how to hack your deadlift for max gains without the pain. As a deadlifter, your strength will eventually reach the point where your grip becomes the limiting factor. The big muscle groups of the legs and back will be strong enough to move the weight, but the small muscles that dictate grip will not let you pick up the bar. To overcome this problem, you need to invest in a quality pair of lifting straps. Lifting straps are able to overcome the limiting factor of your grip when deadlifting, allowing you to work your target muscle groups – the mid back and the hamstrings – to total exhaustion. They are an essential hack for experienced lifters that will get them bigger and stronger quicker. If you’re ready to take your deadlifts to the next level, it’s time to invest in some quality lifting straps. 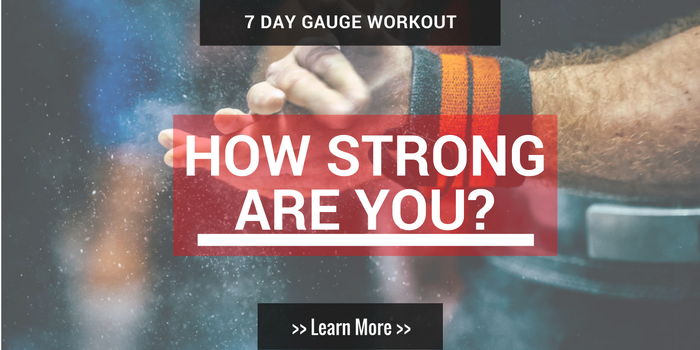 Check out this awesome article by Gains Bible to find what you’re looking for. Place your feet under your hips. Point the toes out slightly to prevent the knees from bowing in. This also helps to activate the glutes. In fact your foot placement when deadlifting should be very similar to your foot placement during a vertical jump. A big problem with many novice lifters is starting with too wide a stance. This usually causes the knees to cave inward. In terms of how close you should stand to the bar, imagine that you are cutting your foot in half with the bar. Cut your whole foot in half from your toes to your heels, not just your toes to shins. This will help to keep the bar over the centre of your foot throughout the entire movement. To find the correct hand position raise your hands out in front of you and then drop your hands straight down. That’s the correct distance between your hands. For most people, you’ll be grabbing the bar just outside of your legs. As far as grip styles go, you can use a double overhand grip, or an alternating grip with your non-dominant hand in a supinated position. You want your hips in a position that places your scapula directly over the barbell. This will put your collarbone slightly in front of the barbell. Doing this is going to allow you to hold the barbell in a straight line. A common mistake is setting the hips too low. This places your scapula and shoulders behind the barbell, pushing the knees forward. The barbell has to travel out and around the knees. Having your hips too high is another mistake. This will place your shoulders and scapula too far out in front of the bar and will resemble more a stiff leg deadlift. It will also make it difficult to initiate the pull with sufficient leg drive. Place your head in a neutral position and look slightly down. Looking up can cause you to set your hips down too low. Tucking the chin in and looking down will cause the hips to shoot out too quickly, not allowing you to take advantage of leg drive at the bottom of the movement. Rather than casually getting into position and simply picking the barbell up, pull yourself down to the barbell and into the correct position. Keep your back tight, hamstrings locked and loaded and lats activated. Pull the slack out of the barbell before you stand up. When standing up, there are two angles that you need to identify. The first angle is at the hip. That is the angle your torso and thigh make. The second angle is at your knees. This is the angle that your hamstrings and calves make. When standing up, both angles need to open up at the same time. They also need to lock out at the same time. A common problem is the knee angle opening up before the hip angle does. This is an indication that you are not using proper leg drive to stand up. Once the bar is at your knees, simply squeeze your glutes together as hard as you can and violently fire your hips into the bar. Lower the bar the same way you lift it up; in a straight line. Don’t lower it out and around your knees. You also need to ensure that you start from a dead stop every time. Bouncing the bar off the floor will make it more likely that you will jar yourself out of position, potentially leading to an injury. Fine tuning your deadlift will allow you to avoid the common pitfalls that lead to injury. 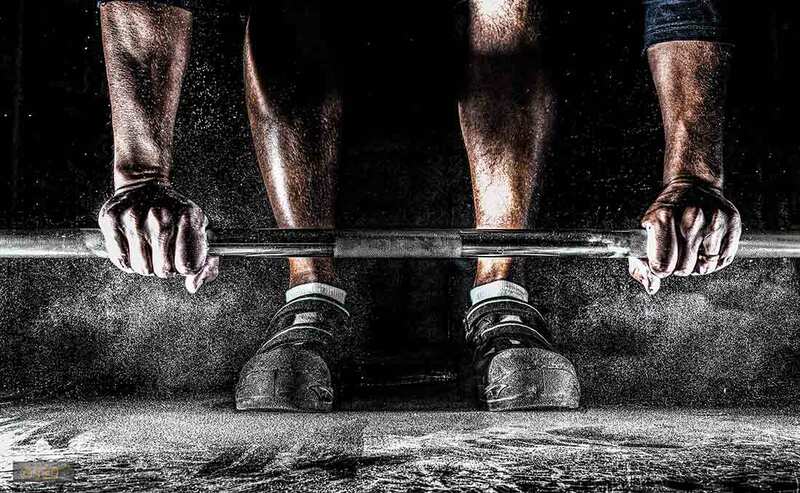 Invest in a quality pair of lifting straps, follow our six technique hacks and develop the mental intensity to slay your workout, and you will become a deadlifting dominator. 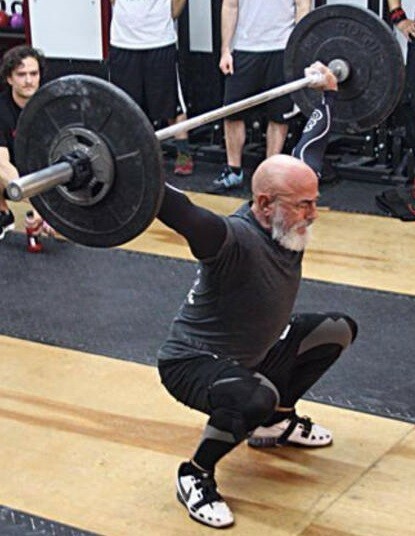 Jim Roose is a long time fitness enthusiast and former powerlifting coach and gym owner. He recently retired and now blogs and writes about fitness tips and tricks that are based on over 35 years of industry experience.